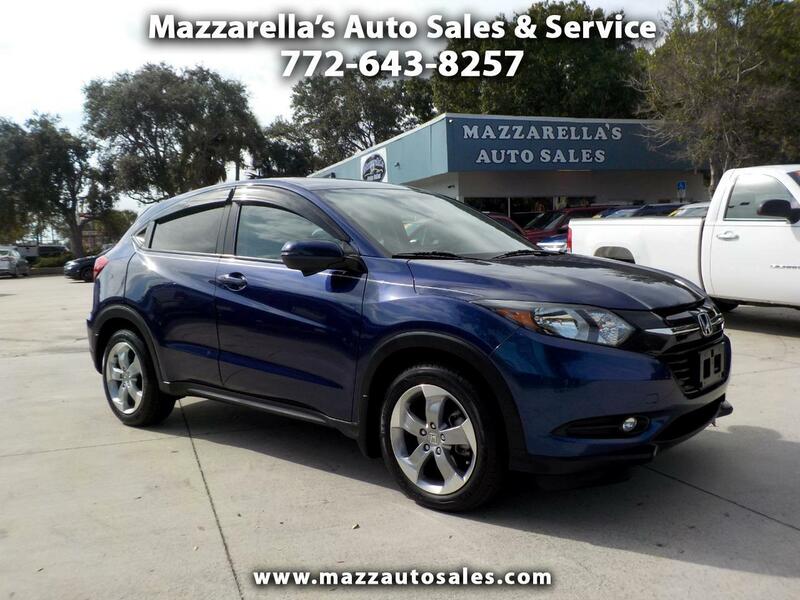 Honda’s HR-V crossover offers plenty of interior room, all the storage space you’ll need, lots of tech features and trademark reliability. Don't let this beauty slip by. It's a "One owner" local Vero Beach car with no accidents. Comes with the balance of the 3 year/ 36,000 mile bumper-to-bumper warranty and balance of 5 year/60,000 mile power train warranty. Has all the goodies including Bluetooth hands-free calling, back-up camera, and big screen display for radio and other aps. A great value. Come check it out today!